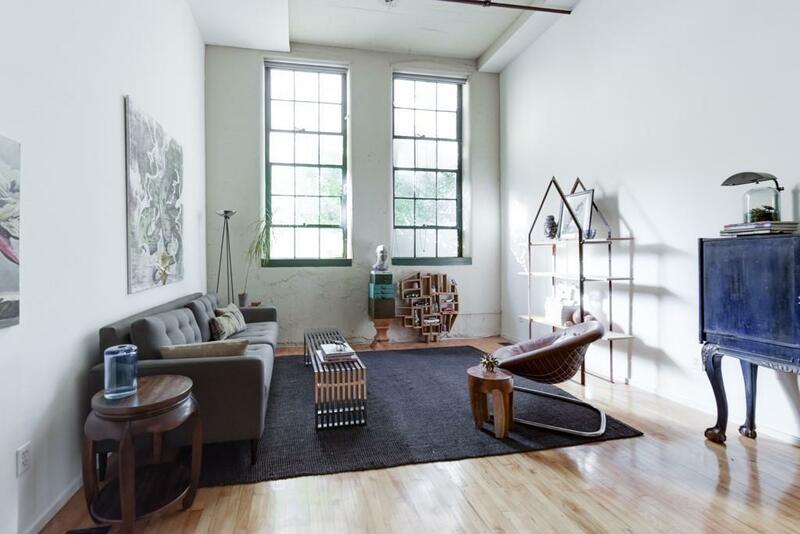 Authentic 2 bedroom urban loft in a fantastic LOCATION! 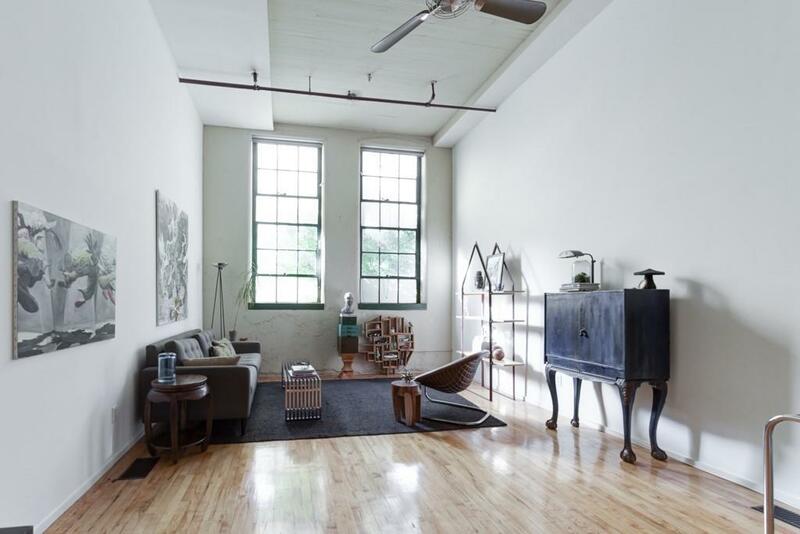 Convenient to Downtown, Krog MKT, Ponce City MKT, Inman Park, Old 4th Ward, I75/I-85, I-20, GSU, GA Tech, & the Airport. Located in the quiet interior side this 2-story open floor plan features the main living on the upper level. 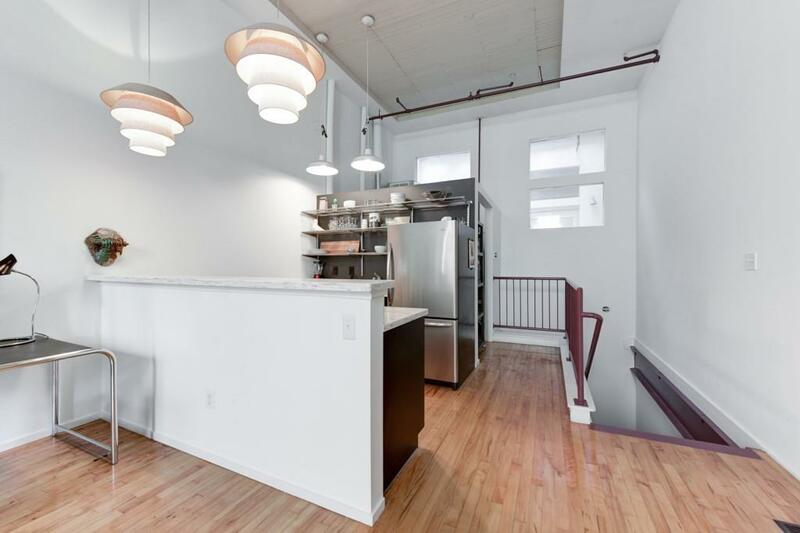 22 ft ceilings, exposed brick, concrete floors/hardwood floors, soaring windows, upgraded S/S appliances, espresso cabinets, breakfast bar, laundry RM, & plenty of storage. Don't miss the Rooftop deck with fabulous city views!